The NA3 has a universal input which can directly accept RTD's, Thermocouples, or a pure resistance value. Alarms can be triggered using the available electro-magnetic relay. 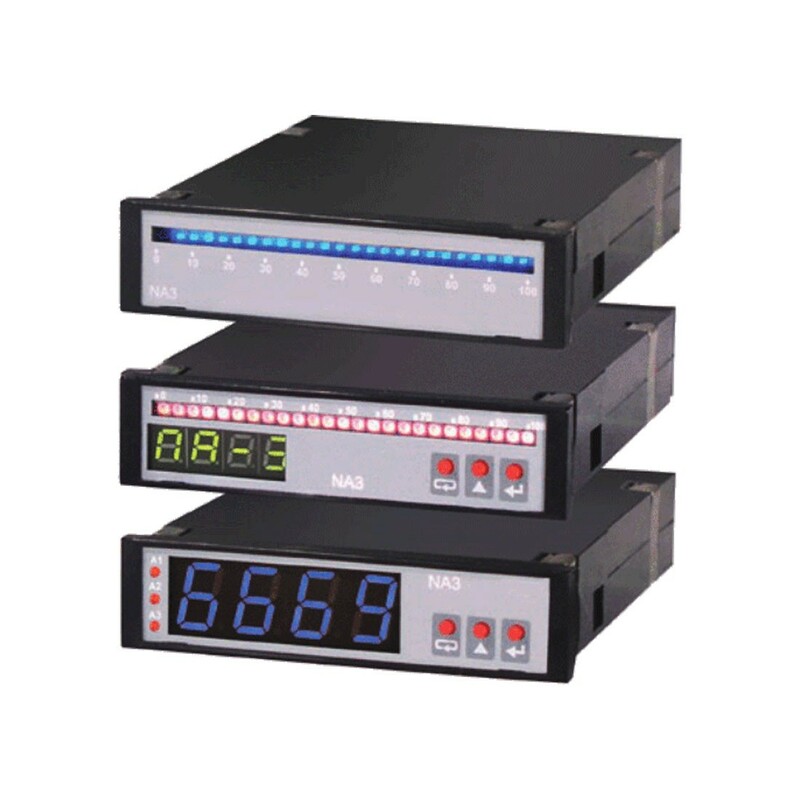 If you are looking for a digital bargraph meter be sure to check out the NA5..